Each autumn, the aspen leaves put on a show with their turning from green to gold. 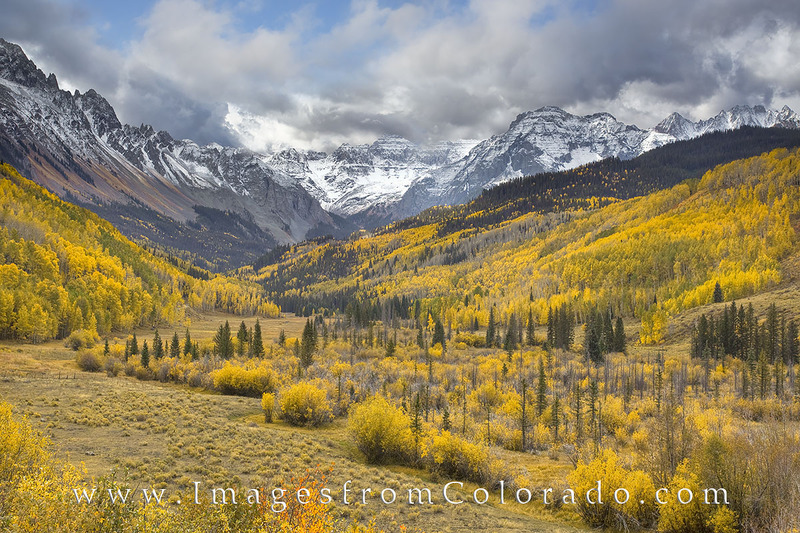 This image from Colorado and the San Juan Mountains was taken in the fall. The colors were amazing! Photo © copyright by Rob Greebon.